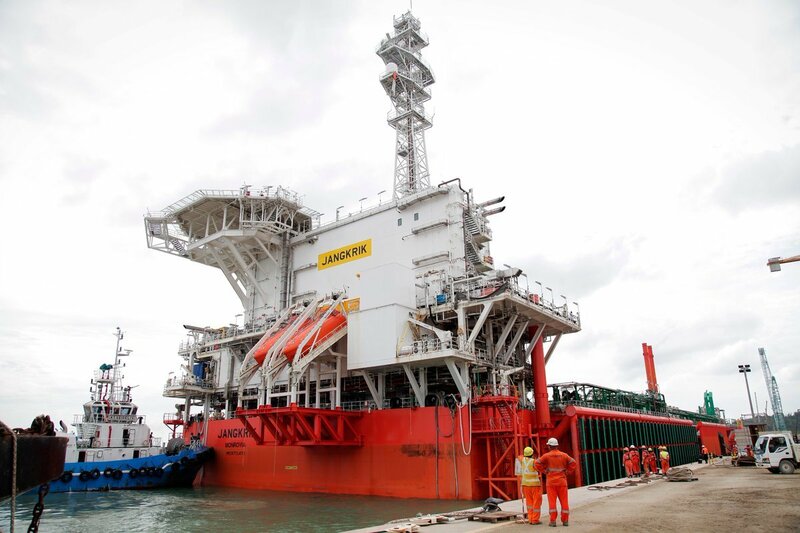 TechnipFMC has won a contract with Eni for the Merakes project off the coast on Indonesia. The parties did not disclose an exact contract value, but TechnipFMC said it was worth somewhere between £380 million and £760m. TechnipFMC will provide subsea trees, a manifold, large bore deepwater high pressure flexible lines, umbilicals and distribution hardware, flexible risers, flowlines and jumpers.